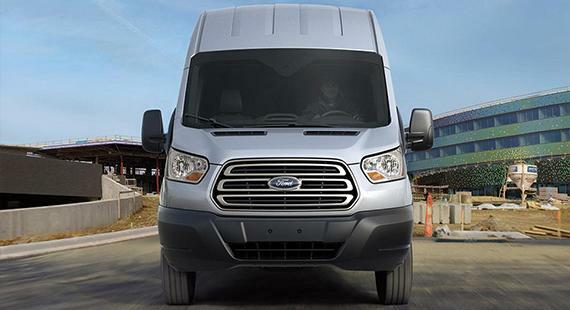 The 2017 Ford Transit is available in three trim levels - each customizable to your needs. 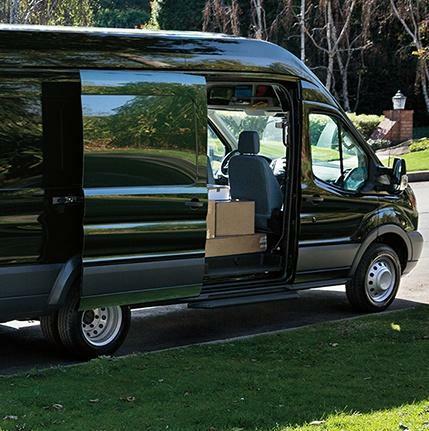 The Transit Van is designed for on the site jobs and can be easily outfitted with shelving, drawers and more to suit your business needs. Three roof heights and optional wheelbase/body-length choices allow for the ultimate customizing. 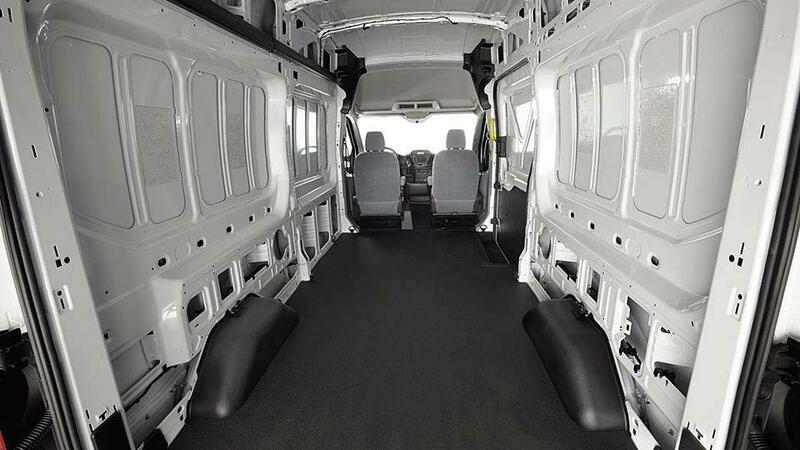 The Transit XL Passenger Wagon and Transit XLT Passenger Wagon provide comfortable seating for up to 15 passengers (depending on wheelbase/body-length combinations). Choose between a 3.7L Ti-VCT V6 pumping out 275 HP, a 3.5L EcoBoost V6 delivering 310 HP or a 3.2L I5 Diesel engine with 185 HP. Each offers a 6.speed automatic overdrive with SelectShift for smooth driving. 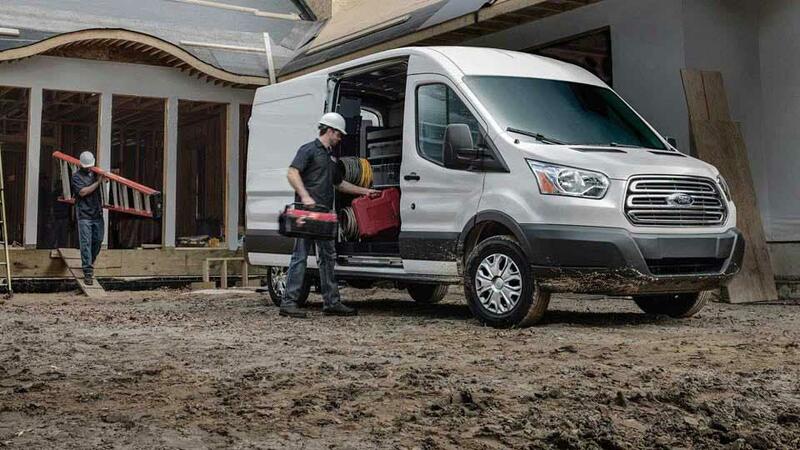 With the 3.7L V6, you can choose to outfit a CNG/Propane Gaseous Engine Prep Package for alternative gas sources. Note that this includes hardened exhaust valves and valve seats, but does not include compressed natural gas/propane fuel tanks and lines. See your local Ford authority for more information. 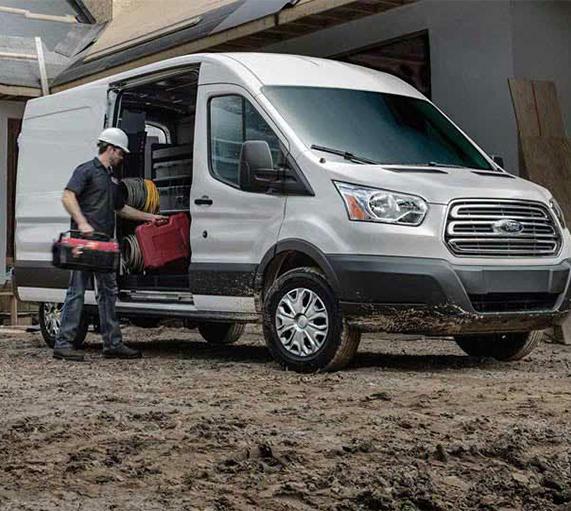 The modern interior provides comfort on the road while keeping your productive at the job site. With the available high-capacity Upfitter switches you can add aftermarket add-on systems with the flip of a switch. Sync®3 is available and provides voice-activated technology. Easily connect and control your smartphone, navigation, music and more.